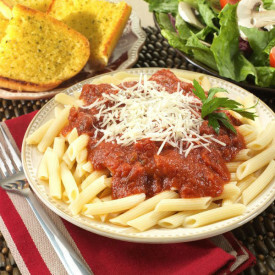 Colasanti’s will work with you to plan your pasta dinner, prepare your dinner, clean up and help earn you money. All you have to do is pre-sell tickets to your event. Please inquire about our evening mini golf packages. Add Broasted Chicken To The Menu And Charge More Per Plate. Collecting Pop Tabs And Making Donations To Children And Families In Need Since 1994. It takes about 4000 pounds of pop tabs for one wheel chair. It takes approximately 1,500 pop tabs to make 1 pound therefore we need 6,000,000 tabs for one chair. 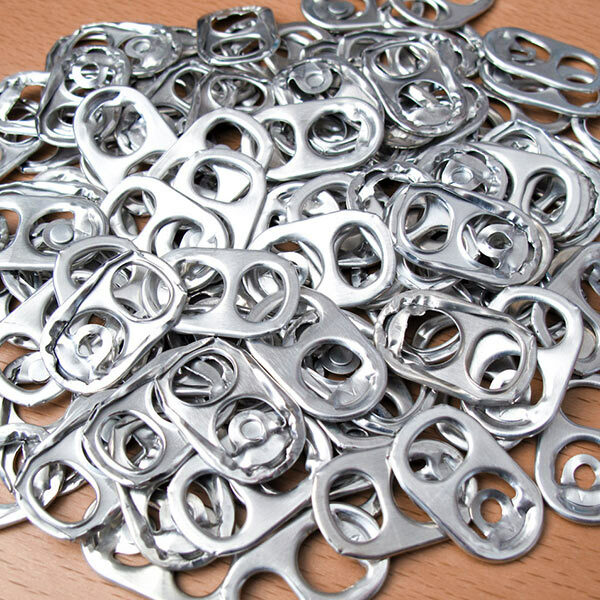 In 2013, the pop tab fund collected $10,000 worth of pop tabs and aluminum from our local community. With this money the pop tab fund was able to assist 15 people with their equipment purchases. Donations were given to people as young as 2 years of age to 60 years of age. Equipment being purchased was wheelchairs, physiotherapy equipment, lifts for vehicles, bike for children. The types of aluminum, being saved are: Pop Cans and Tabs, Pie Plates, Foil Lasagna Pans, Fruit Cup Lids etc. 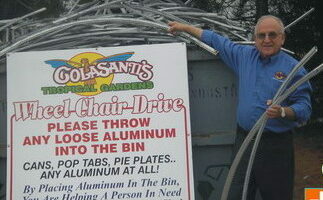 The aluminum is sold to the recycling plant and the money is then sent to Colasanti’s, which we put directly into the Colasanti’s Wheelchair Fund. 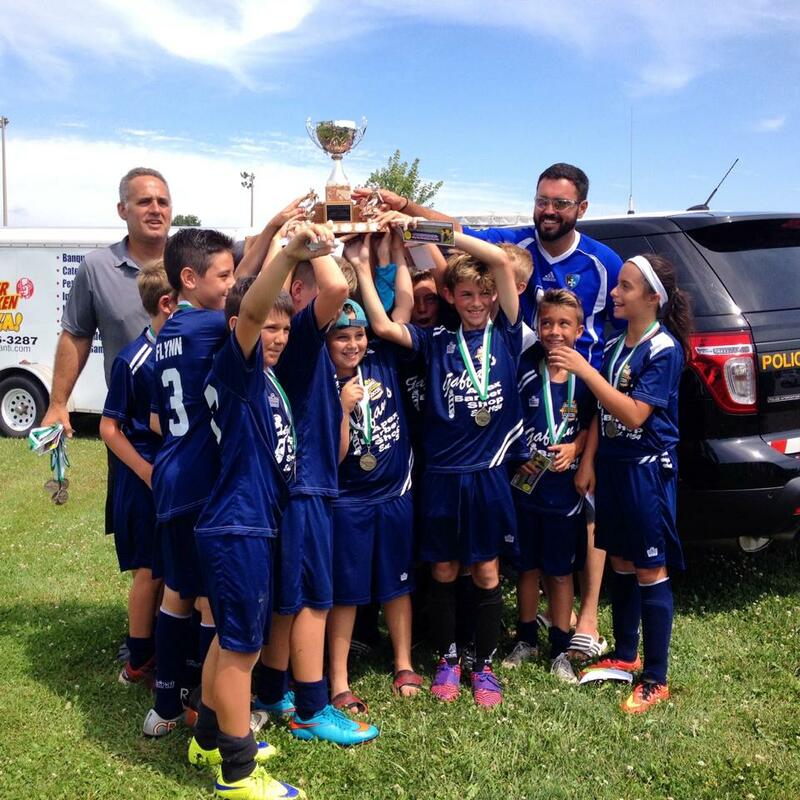 Our company is proud to donate to over 100 local community charities/events each year. Our donations committee meets once a week to review all of our weekly donation requests. Requests need to be submitted two or more weeks in advance. any additional details that you feel are relevant.